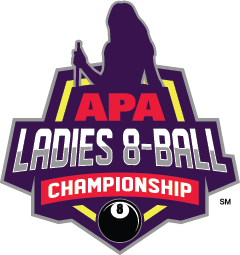 To be held in conjunction with the APA World Pool Championships at the Westgate Las Vegas Resort & Casino. 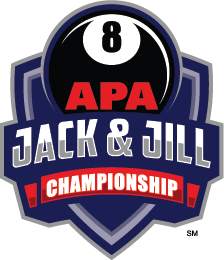 Check out all the info and schedules for the World Pool Championships in the official event program! Click the image above to view the event program!